Join the movement for a malaria-free Africa! society—commit to the fight against malaria. Subscribe to the Zero Malaria newsletter to receive monthly updates from the malaria world. 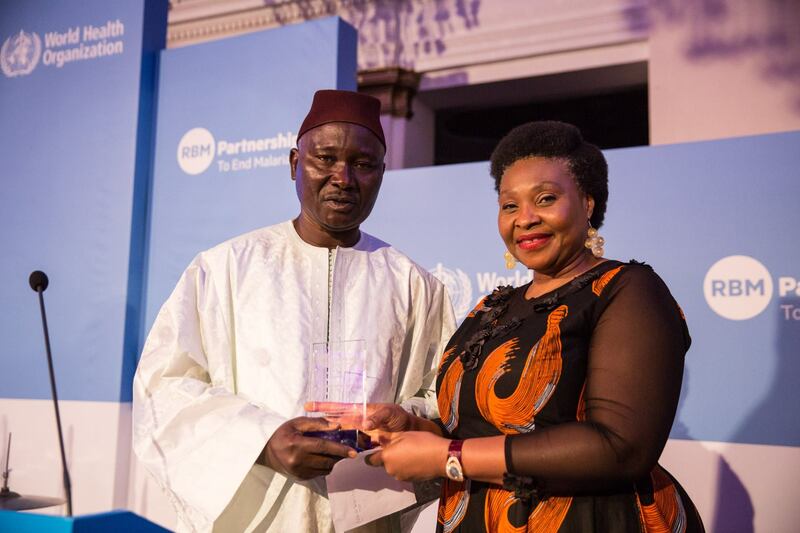 The RBM Partnership to End Malaria and the African Union Commission developed this toolkit to spread the Zero Malaria movement to new countries. The resources found here can support all interested actors with malaria campaign planning, mobilizing support, boosting visibility, implementing community-based interventions, and monitoring and evaluation (M&E). Whether users are starting from scratch or want to complement existing work, the Zero Malaria Toolkit can help African countries build a coalition for malaria elimination. When political actors, the private-sector, and the communities affected by malaria are united, a malaria-free Africa will be within reach!